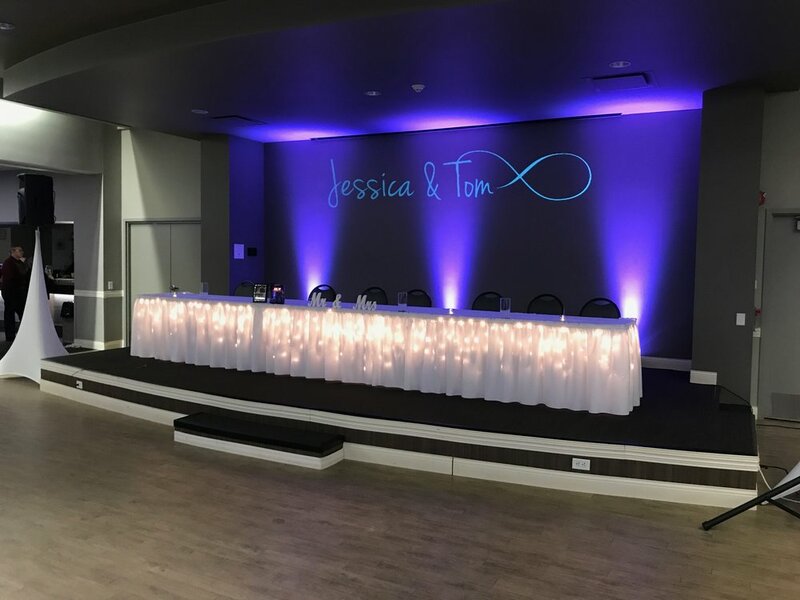 We provide the Quad Cities top DJ services and wedding DJ experience. 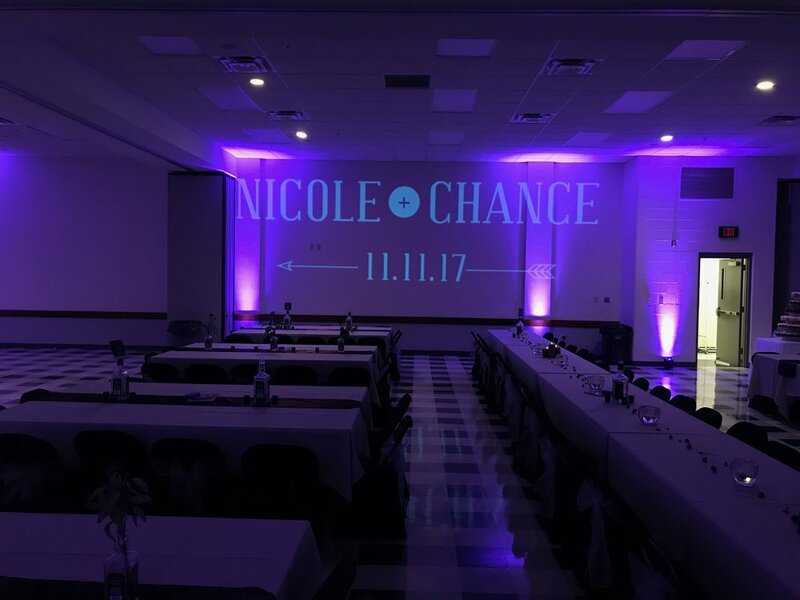 When you hire Massetone Entertainment as your event DJ, you are guaranteed a personable, experienced, and reliable MC who will arrive prepared, presentable, and ready to deliver a wonderful experience for you and your guests. 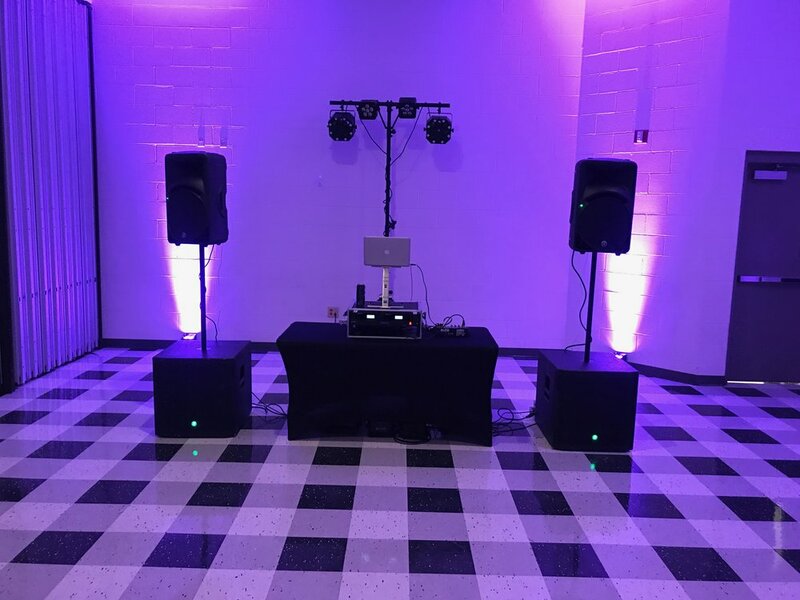 Weddings are a big deal to us here at Massetone and when you hire us for your wedding DJ services you are hiring a highly trained and skilled wedding DJ. The focus of our training at Massetone is placed on the MC part of the job. Anybody can show up to an event and press “play”, but can they act and speak professionally, do they look presentable, do they sound good on a microphone, and are they comfortable speaking to large crowds? Our wedding DJs are! We know there are no do-overs in the wedding industry and we guarantee we’ll get it right the first time! Not looking for a wedding DJ specifically? That’s fine, we’ve worked many other Quad City DJ events! We offer multiple packages that cater to most budgets. Give us a call or shoot us an email for a free consultation!